TERRITORIANS are raising funds to help support the struggling family of a Katherine toddler who was savagely attacked by a dog. 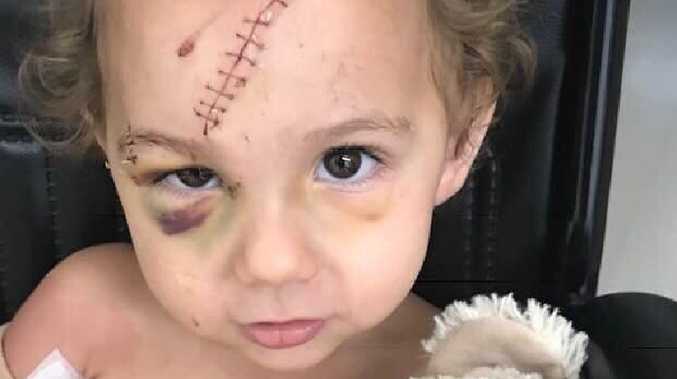 A GoFundMe page to raise $10,000 has been launched to provide medical, travel and accommodation support for two-year-old Logan Grieve's family after he was bitten in the face by a dog last weekend. Page creator Jaanika Mättikas said she wanted to do something to help Logan's parents, Shannon Coutts and Terence Grieve who don't have private health insurance to cover all their expenses. 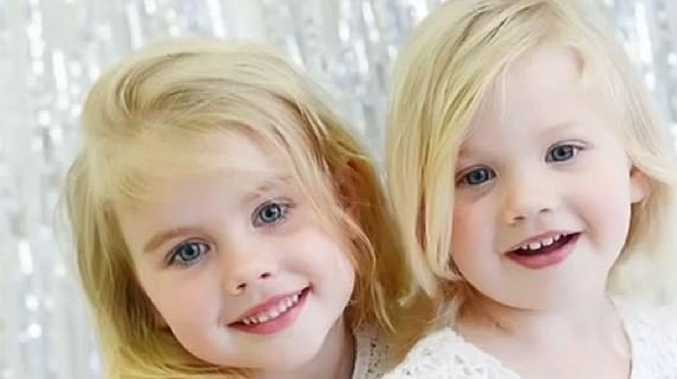 "Little Logi will need at least three weeks of treatments and surgeries and in the best case scenario 6-8 weeks of rehabilitation," she said. "So they had to rent an apartment near Royal Darwin Hospital as they live in Katherine. "The father is the sole income earner for Logi's family, they had to take out a small loan and are going through a process of selling the car to cover some of these unforeseeable costs. "All these parents want to do is to concentrate on supporting their little boy through this nightmare and the last thing they should worry about is how to scrape together money for associated medical costs."